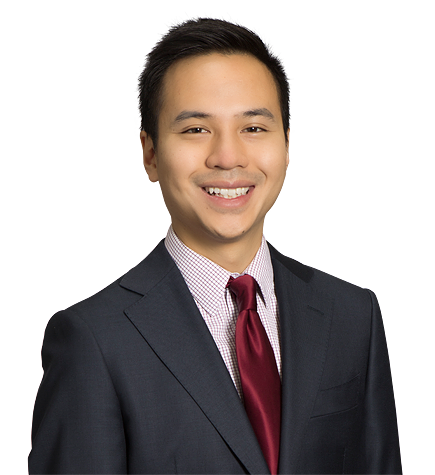 Darish Huynh is an associate in the Litigation group. He earned his J.D. from UCLA School of Law, where he was elected to Order of the Coif and served as chief articles editor of the Asian Pacific American Law Journal. While in law school, Darish served as an extern for the Hon. Luis A. Lavin of the California Court of Appeal for the Second District. He also worked as a research assistant on the development of judicial precedent and participated in moot court, where he received an award for top brief. Darish earned his B.S. in Biology from Brown University.